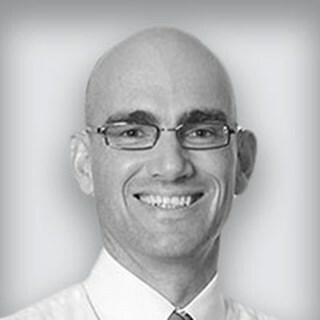 Client services typically require us to use sophisticated modelling software approaches. 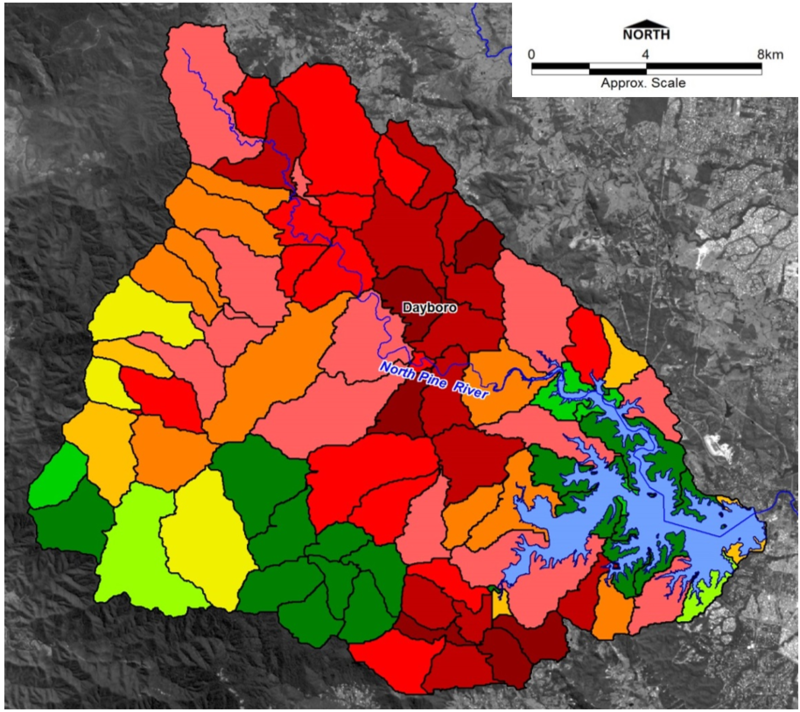 Rainfall-runoff and floodplain modelling that uses a range of software (including TUFLOW) to determine flood risks, assess mitigation options and promote sustainable land use. 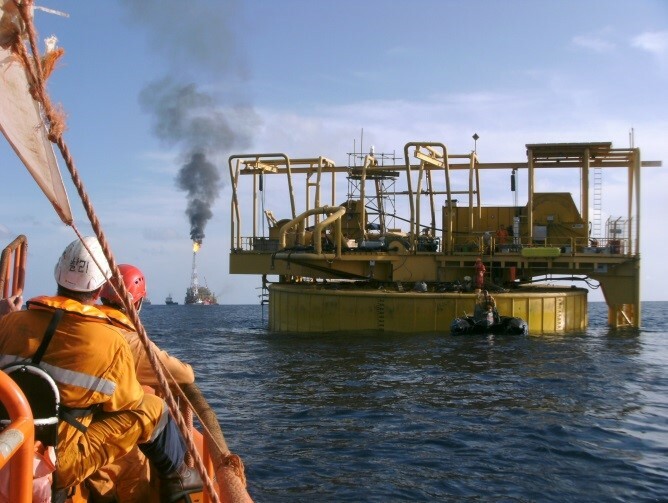 Our leading meteorological and oceanographic datasets and analytics support the safe design and operation of offshore structures. We use computational flow dynamics (CFD) to simulate virtual airflow and thermal conditions surrounding a building or urban environment to assess and optimise it before construction. We simulate receiving water bodies, such as lakes, rivers, reservoirs and coastal embayments to support environmental assessments by forecasting likely changes to water quality from projects such as wastewater treatment plants, industrial discharges, aquaculture and other outfalls. 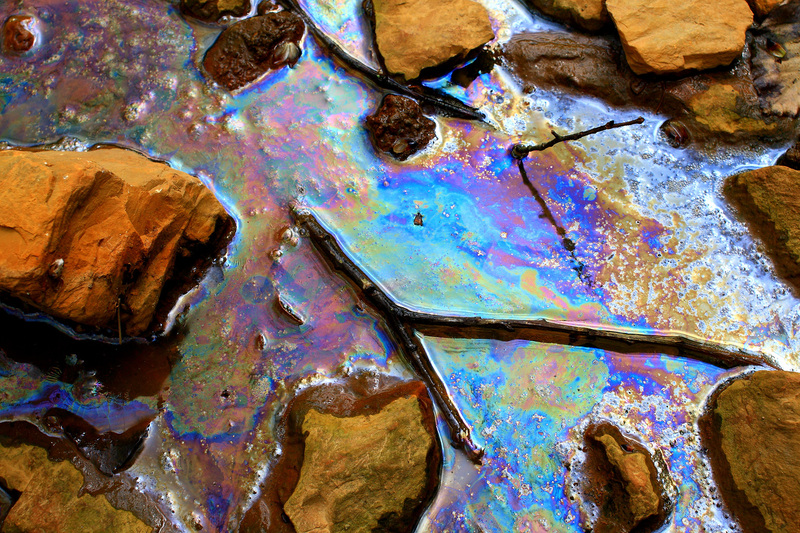 We use specialised oil spill software (including OSIS) to help predict the location and environmental impact of an oil spill, enabling better planning and preventative measures. 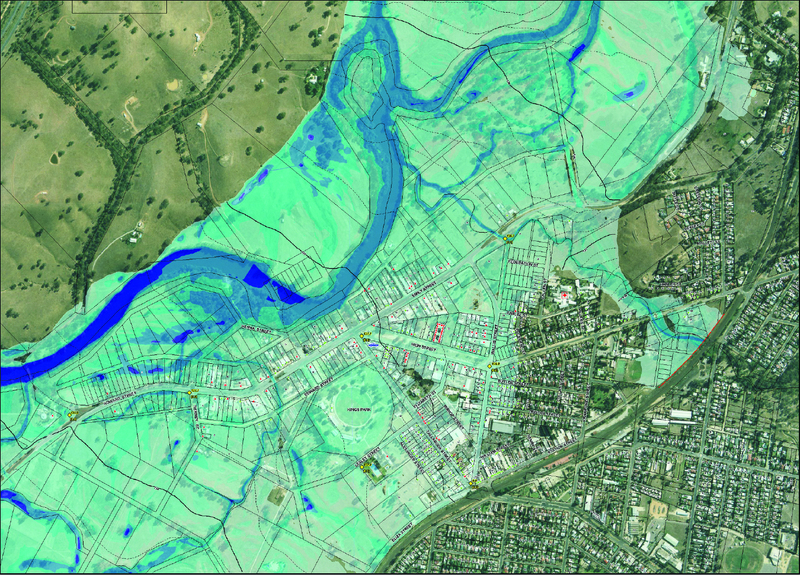 We use a range of groundwater models to support environmental assessments for contaminated land remediation projects. These models simulate changes to groundwater levels and quality from both point and diffuse pollutant sources. 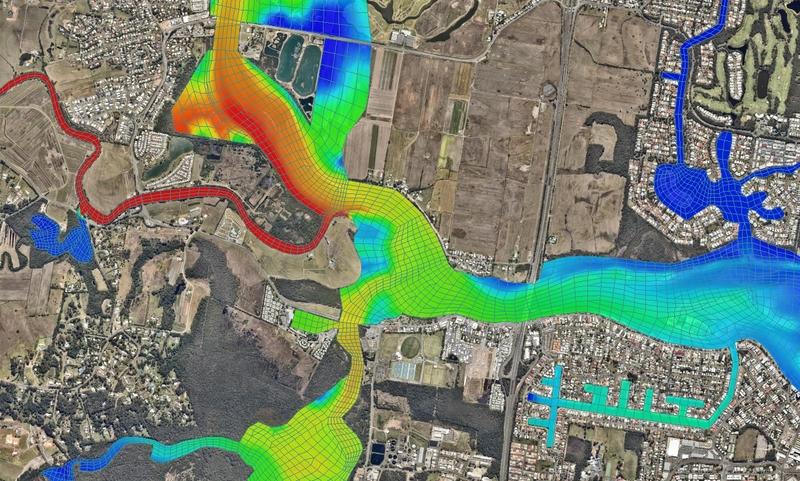 Our catchment modelling simulates the collection of rainfall over a natural drainage area and the subsequent transport of flow, nutrients, sediments and pollutants, which helps users understand the impacts of land use on downstream waterways. 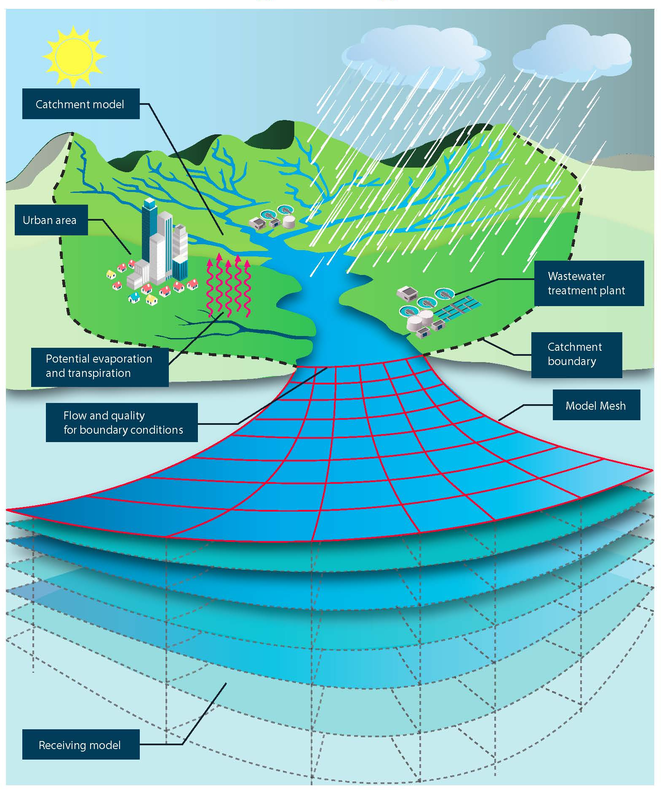 Our catchment models integrate seamlessly with our receiving water quality models to help land managers mitigate environment impacts, especially for sensitive areas such as wetlands and marine parks. 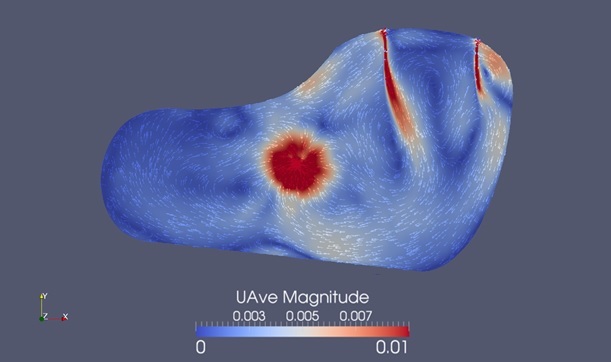 Simulating circulation and water quality impacts across impounded lakes and storages, our models can take into account volumetric capacity, stratification and nutrient levels to predict and develop appropriate management responses to issues in impoundments such as algal blooms and microbial contamination. 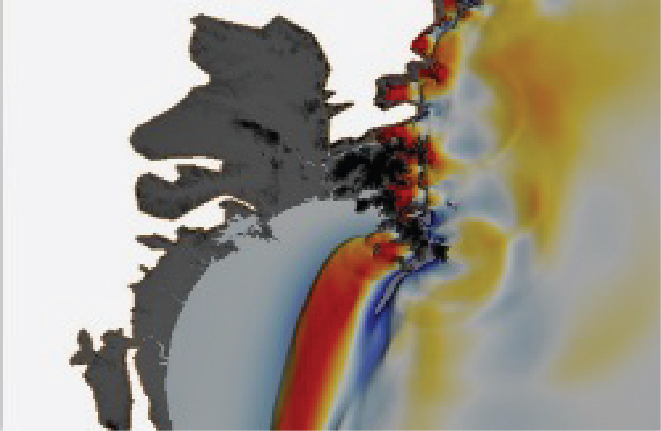 Our modelling of complex coastal environments helps customers understand hydrodynamic, water quality and sedimentation processes to forecast and manage the environmental impact of their projects in coastal zones. This includes coastal erosion modelling and coastline evolution under the influence of shoreline recession and sea level rise. 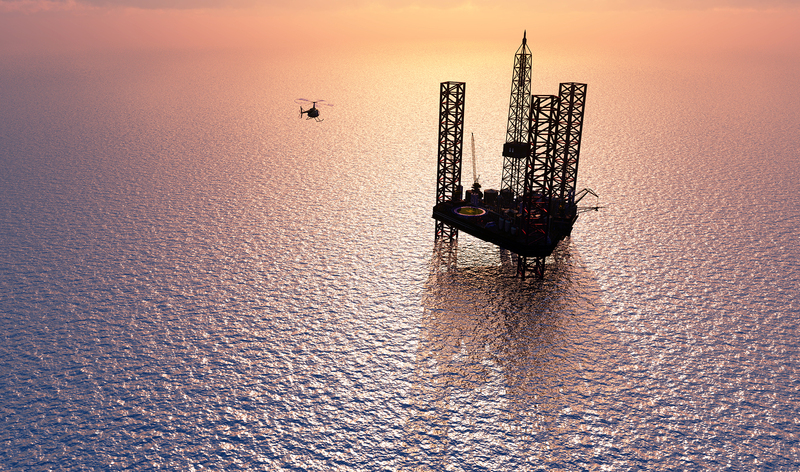 GIS enables customers to visualise data in new ways and bring together disparate datasets. 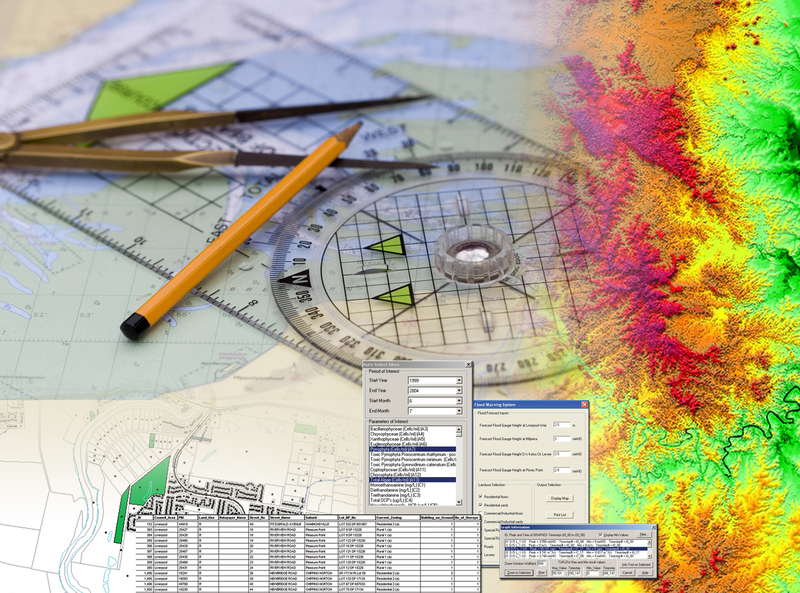 By integrating GIS data into our software tools, we offer you a unique perspective and valuable insights. BMT was commissioned to develop a three dimensional hydrodynamic, sediment transport and water quality model of the Tamar River, Tasmania. The model was extensively calibrated and used by a range of stakeholders to examine the efficacy and impact of a range of management measures. BMT has developed a comprehensive model for analysing the impacts on morphological processes of the Murray River mouth and associated water levels and salinity levels throughout Coorong and Lower Lakes resulting from variable river flows and release strategies at the barrages, incorporating ocean tide, storm surge, wave and wind processes.